The legalization of recreational cannabis has made it harder for centralized distribution as big cannabis gains power. 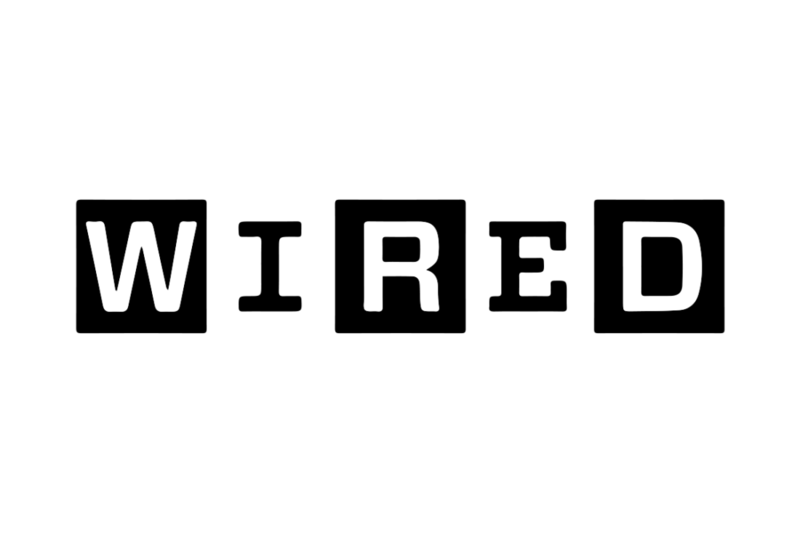 Wired wrote a story about Flow Kana’s centralized distribution center and their role in the cannabis industry. 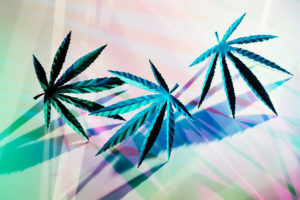 In a pre-emptive strike against future expected ‘big business’ cannabis producers, Flow Kana established its brand strategy as an artisan producer with an ‘over the top’ unveiling of its new marijuana processing center. At the unveiling event, attendees gathered in a bright warehouse and strolled down a red carpet while listening to iconic music from 2001: A Space Odyssey. Soon regulations, taxes, and competition will modify the market share of many cannabis producers. When the market matures, Flow Kana has positioned the company to appeal to the specialty consumers betting they’ll pay for a more unique product.